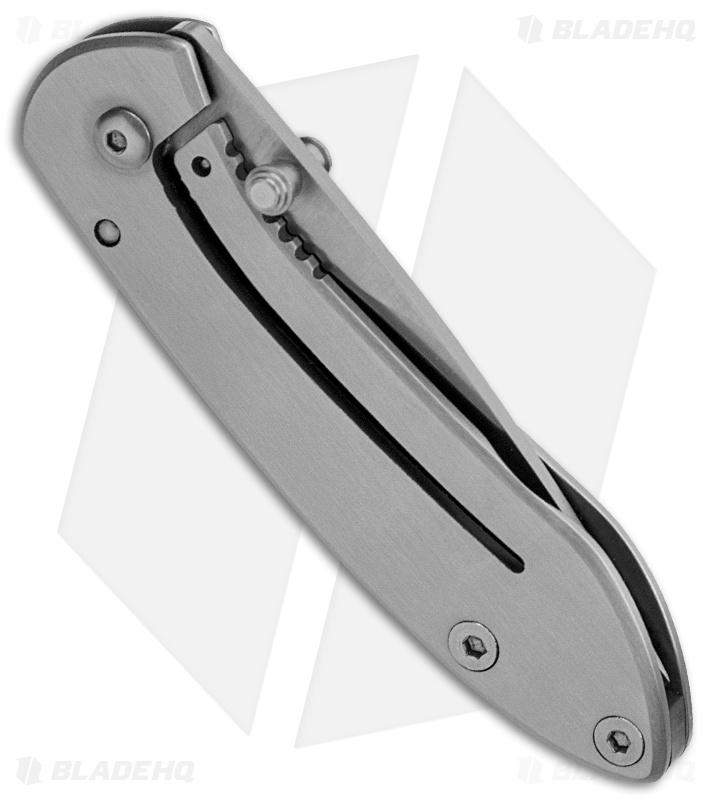 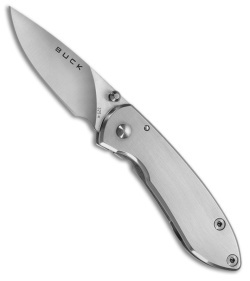 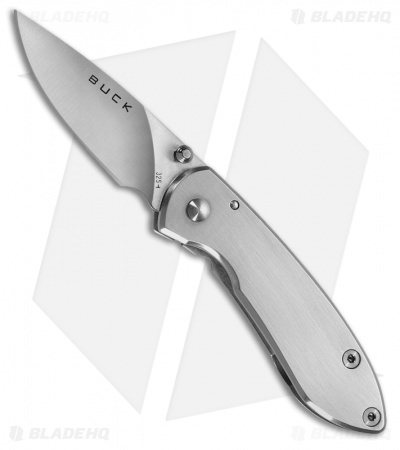 The Colleague folding knife from Buck is a small pocket carry folder with an engravable stainless steel handle. 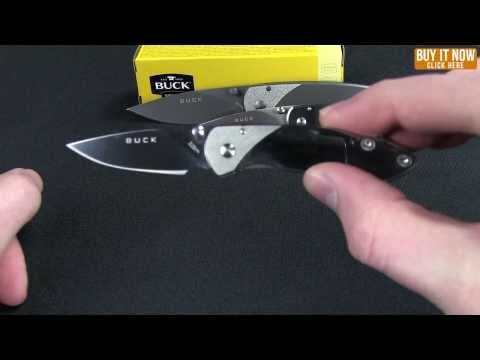 It makes an excellent gift for a friend or family member. Thumb stud opener and frame lock make this an easy choice for ease of use.